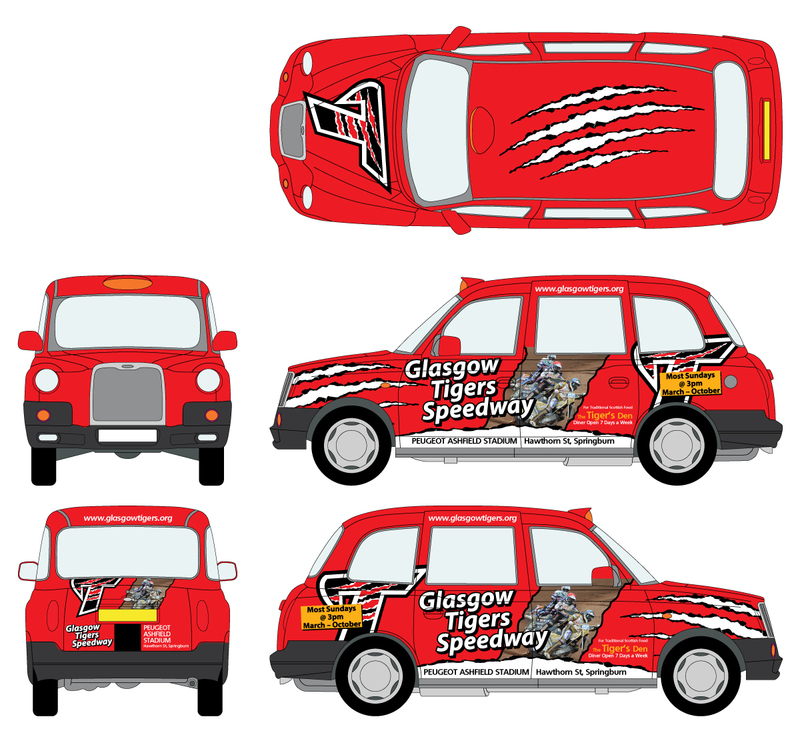 As a company that prides itself on quality, we have an in-house graphic design department which can provide everything from a new full livery for your brand to adapting existing artwork to suit the many different taxi templates. 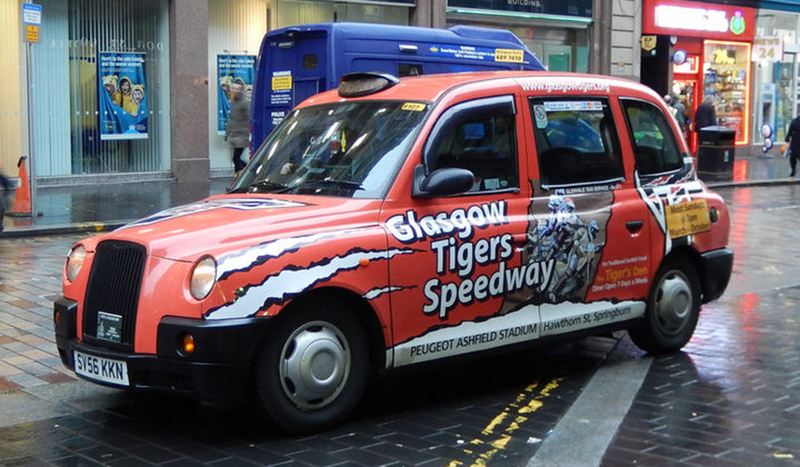 All taxi advertising haw to adhere to the strict Codes of Advertising Practice (CAP) which we happily oversee for you. Part of this requires artwork to be correct prior to printing and our designers will undertake this to ensure no problems arise with the final installation. 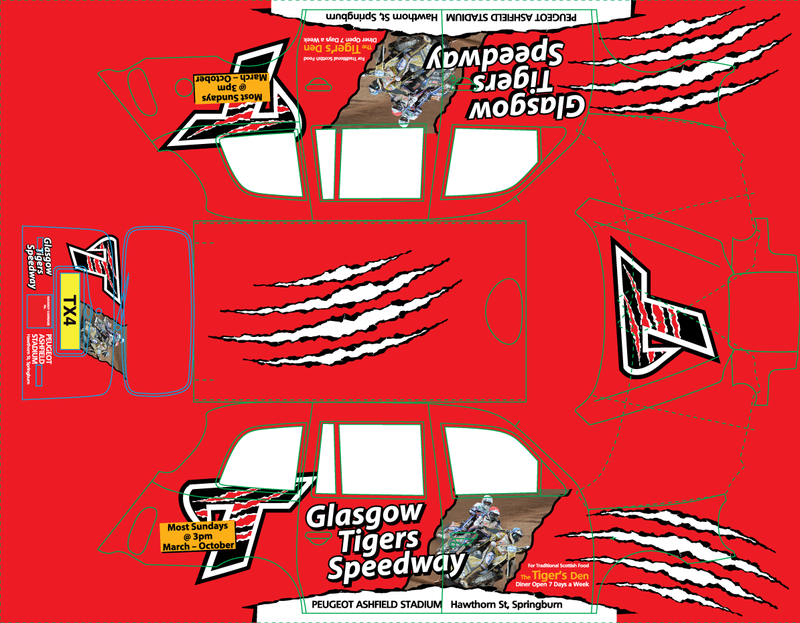 Our templates have been set to accurately reflect the vehicle your campaign will be fitted to. It’s minor things that other designers ‘creatively’ miss such as large diesel caps that can require us moving elements of your designs changed. With vast experience in the design for print trade dating back to 1989, we are proud to offer a fixed price graphic design and artwork service that best suits the industry – and can visualise your campaign onto your vehicle to ensure the look and feel is exactly how you want it to look. 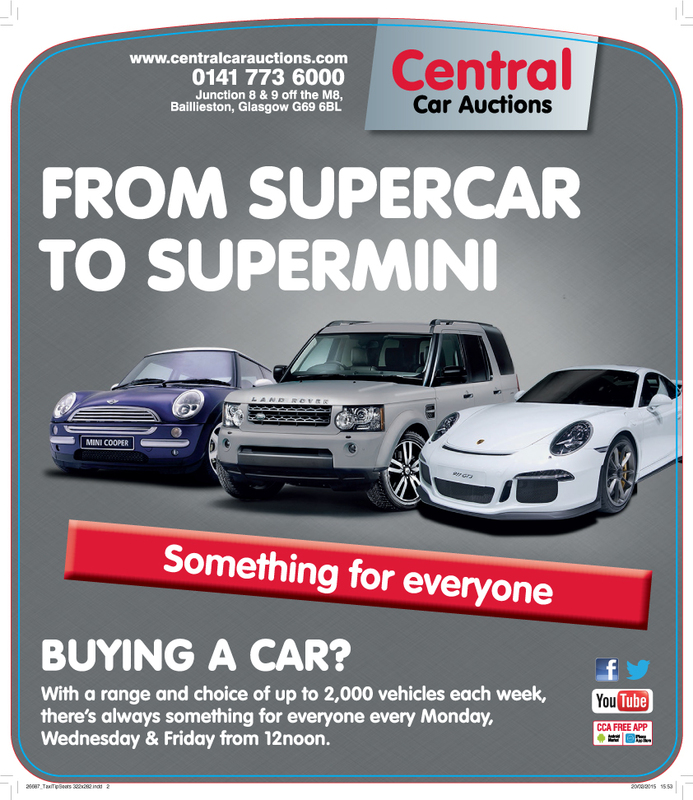 Call today on 0141 613 0330 if you have any questions regarding design and artwork.